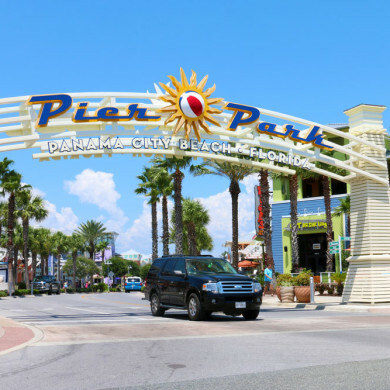 Panama City Beach has no shortage of places to go and things to do, but if you are looking for a one-stop destination for dining, shopping and entertainment, you can’t beat Pier Park. Open since 2008, the bright, clean and colorful 900,000 square foot lifestyle center is home to more than 120 stores and restaurants. 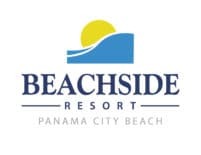 It is so large, in fact, you can enter it from Panama City Beach Parkway and Front Beach Road. 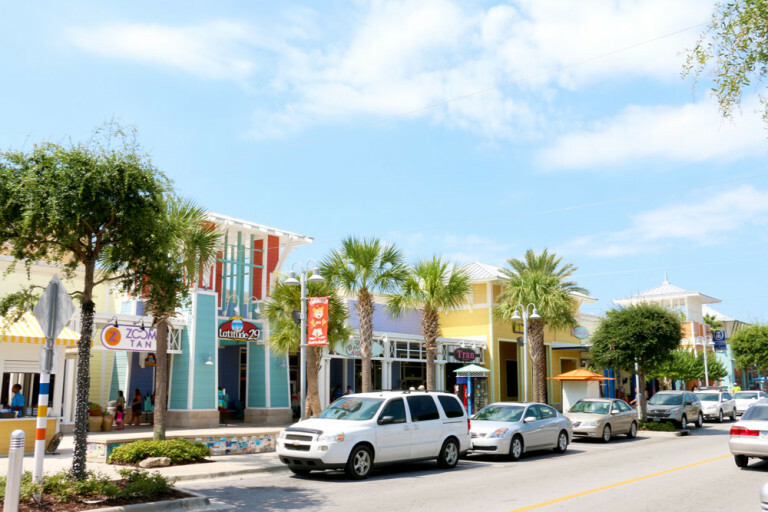 Pier Park is anchored by Target, Dillards and JC Penney. The center has since welcomed favorites including Ron Jon Surf Shop, Forever 21, Old Navy, Carter’s, Bath & Body Works, Massage Envy, Ulta, Zales … and the list goes on. If you didn’t come to the beach to shop, you may be interested in some of the annual events taking place in and around Pier Park. Summer concerts are held Thursday nights at the adjacent Aaron Bessant Amphitheater, and a festive New Year’s Eve Beach Ball Drop occurs in Pier Park every December. With a tagline like “Have it All in One Mall,” you’d better deliver. And this place surely does. Spend a day (and some dollars) at Pier Park, located directly on one of the world’s most beautiful beaches. Pier Park has expanded to include other shopping destinations Pier Park North and Pier Park West. The original location’s front entrance is on the corner of Panama City Beach Parkway at Pier Park Drive. You can’t miss it. Just look for the colorful beach ball sign. For more information, visit the Pier Park website.